itp USB Fan For Laptop/ Desktop/ Powerbank Multiple Colors. Black/ Orange/ Green/ Blue/ White/ Pink. 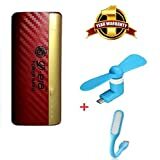 (2 Fan Wings Blades) Colors may vary. Power Banks make sure that your phone battery lasts for a long time, even if your battery is almost exhausted and charging point is nowhere nearby. They are easy to carry around whenever you are traveling. You can choose a power bank that is most compatible with your device. To straight forward earn our way of living in the present days, we are blessed with so many gadgets that help us. Among them, the portable powerbank is one of them. An external battery that comes in a sealed case is a power bank which stores electrical energy. It is used to for connecting to a power source through a USB cable to recharge the battery­ drained cellphones or laptops. Among smartphone users, power banks have secured a position of a trendy gadget. Moreover, the reason for its popularity is because they allow us to spend a considerable amount of time using it. With its assistance, anyone can charge up his or her device without searching for a wall power point. 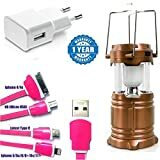 Anyone can make use of the time when electricity is not there with the assistance of a power bank. As we all know that the present life has been too busy and time plays a significant role in it so, a powerbank provides you the complete potency. If you want a power bank price would not be something unaffordable and moreover it will not affect you in comparison to its ability. The power bank is a portable device used to charge or recharge your mobile phones and tablet computers via USB. 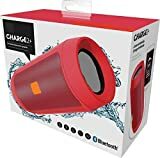 Power banks are actually an imperative particularly for those who like to get connected at all times. 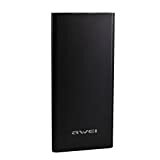 Best power bank providing you quick boost, you can always remain connected with your friends and family at all times everywhere. Power banks nowadays function as an absolute necessity for all of us. While traveling, sometimes, your phone's battery gets exhausted and there is no power source for your own charger. Since your mobile is in need of the battery you will definitely feel helpless. There comes the significance of power banks which are portable and can control your cellular phones anywhere and anytime without any plug point. Together with the progress that is present accessories are strengthened to make your life simpler. 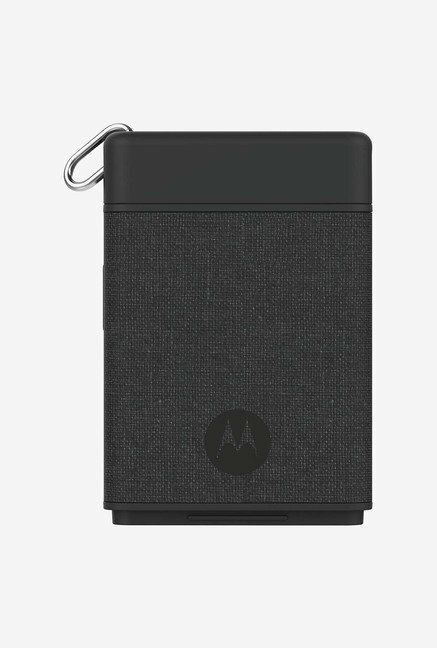 With the aid of a mobile charger that is portable, without worrying about battery backup, you can keep your phone charged and enjoy uninterrupted calls, much more & net browsing. A number of times can control your smartphone depending on the capacity of its battery and the phones. Phones can be charged a greater number of times by A 10,000 mAh best power bank compared to those of capacities. With more versatility, most power banks often include more than a single USB port for easier charging of multiple devices simultaneously. For User convenient battery charging indicator, Let you Show the remaining battery level when you simply shake the power bank. Here, you can choose best power banks according to your need Various popular brands across India like Intex, Ambrane, ASUS, Callmate, Portronics, Philips, Panasonic, Sony, Samsung and many others available you different power bank with different features and differ in prices. Here is the some Power Bank list based on their charging capacity, prices and mAh power capacity. It will help you in choosing the right portable power bank for your mobile phone. 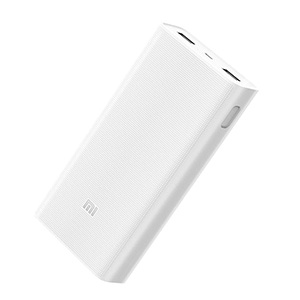 The Mi 2i PLM06ZM 20000 mAh Power Bank keeps your gadgets completely charged to be when making trips handy. This electricity bank with 20000 mAh battery allows you to charge your smart phones and other devices in the absence of an electric socket. It's lightweight, compact and made out of environment PC + ABS material. It's USB ports that let you charge 2 devices. Double press the power button to enter power charging. The slim design of Ambrane power bank enables you to keep the charger in your pocket or handbag. The Ambrane 10000mAh Power Bank comes with three USB ports that can charge up to 3 devices at once. The device is protected by overcharge, over more, overvoltage, short-circuits and discharge. 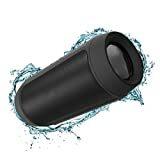 It also has 180 degrees rotating flashlight along with an LED indicator that allows users to check the charging level of the device. These Power banks provide you with a compact, portable and easy to carry device anywhere. They can be found in plenty of sizes and distinctive colors. The Intex PB-5000 is a great value power bank that offers rates and rapid charging. Available from one of the best-known brands in power-banks, the glistening finish design makes it attractive and desired for anybody looking to buy a power lender. They can be attached to a phone through the USB interface and begin charging them within no time. These are light in weight and also available at rates that are pocket-friendly. With IC protection, Syska has come with one of the most trendy looking power banks out there in the industry. The Syska 10000 mAh Power Bank on a full charge, allows two mobiles to be recharged simultaneously. As it's evident, the power bank includes two USB interfaces with each having DC 5V/2A output. The Syska 10000 mAh Power Bank has equipped with a Lithium-Ion (BIS Certified) battery, allowing for the device to have a slick and fashionable design. The Syska 10000 mAh Power Bank includes a measurement of 141 mm x Width 62.1 mm x Depth 22 mm and has been supplied using a chassis made out of ABS casing and comes with a guarantee of 6 months by the manufacturer. Intex 20000 mAh, after looking at the product it was hard to ignore the device for you. The Intex 20000 mAh Power Bank comes with a Li-Polymer 20000 mAh Battery which is more durable and provides for better charge retention. The power bank has been equipped with 2 USB ports which provide for simultaneous battery charging, for two mobile. 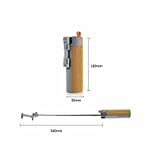 Though the product is priced very low, it has been provided with high-quality internal circuits. With the same, it has also been provided with features such as temperature resistance, protection from overcharge and over-discharge, input surge protection, protection against short circuit.